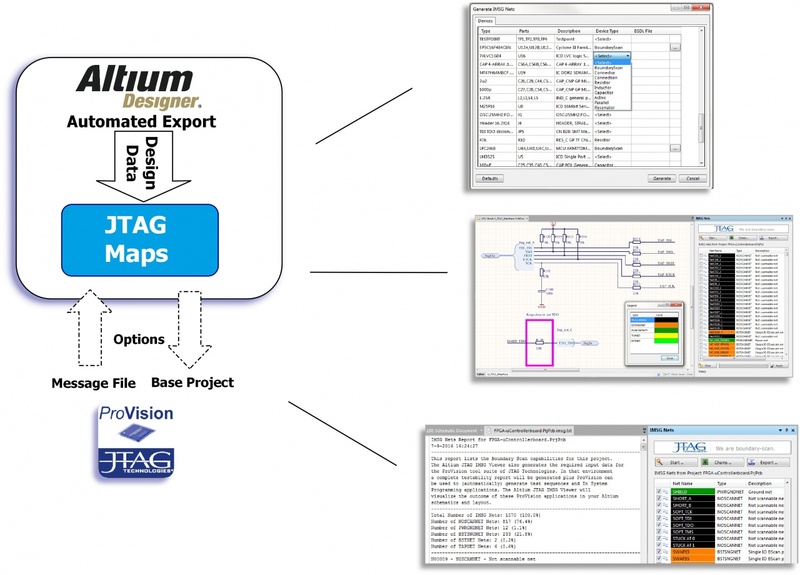 JTAG Maps is the ideal companion tool to Altium Designer for engineers with a responsibility for DfT (Design for Test). JTAG/Boundary-scan is widely acknowledged as the principal method for testing PCB assemblies with a digital content (utilising devices such as FPGAs, CPLDs, Microprocessors, Microcontrollers etc.). 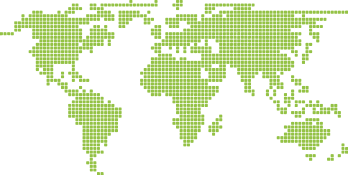 JTAG Maps allows a quick and easy view of your design’s boundary-scan test potential.